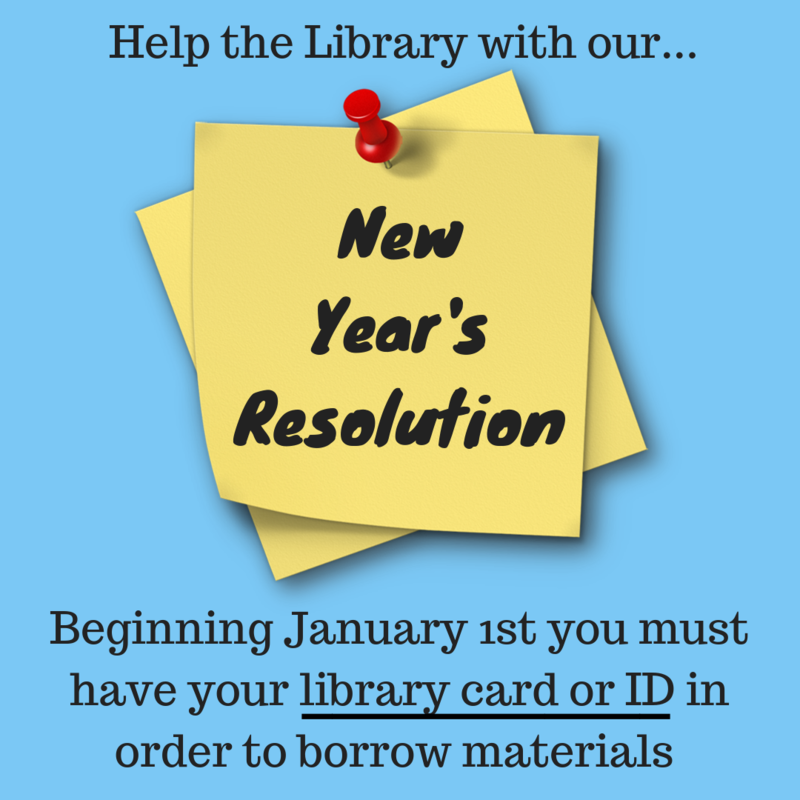 Starting January 1st the library will begin requiring all patrons to have either their library card or show I.D. in order to check out materials or pick up holds. 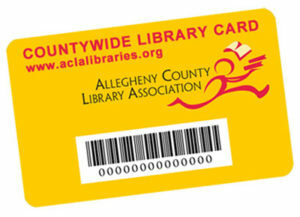 If you are picking up holds for another person you will either need their library card, or have your name added to their account as an authorized pick-up. Otherwise we will not be able to check the items out to you. 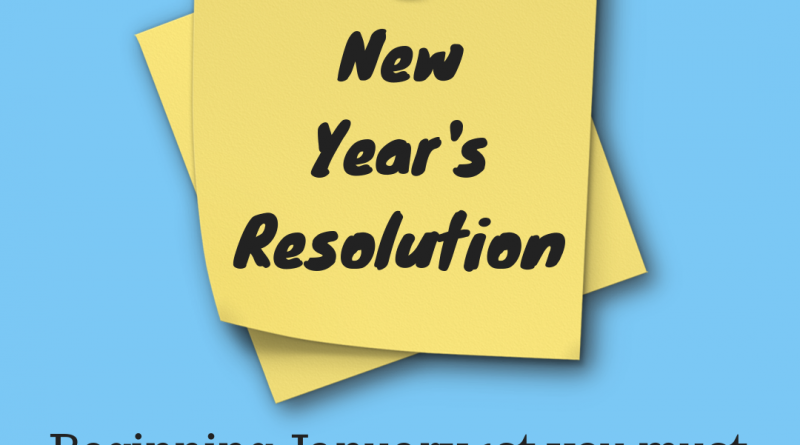 To do this the owner of the library account would need to contact the library to have the authorization added. We know this will be a change that will take some time to get used to. But this is for the privacy and protection of your library account and we appreciate your understanding as we strive to continue to offer you the best standard of service. If you have any questions about our new policy please feel free to contact the library.